Fall is fully upon us. And in between enjoying apple cider and leaf peeping, you will probably have to carve out some time to reorganize your closet(s). After all, you’ll likely need to swap out your warm weather clothes for your cold weather duds. If you’re feeling overwhelmed by this task – fear not! We here at MWS have plenty of great tips and great products to help you out. Before you pack away your clothes, it’s imperative that you first have them washed and/or dry cleaned. You don’t want to store anything dirty or musty. Moreover, it’s always best to keep everything sealed in an air-tight container. We highly recommend using Iris Ultimate Clear Boxes. They are water-proof, bug-proof and replete with 4 sturdy buckles. 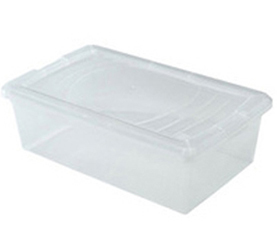 If you have a few larger items, consider picking up some Iris Clear Storage Boxes as well. 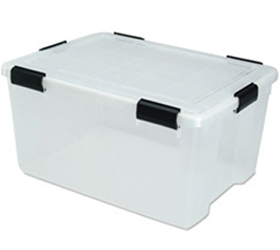 They feature sturdy, snap-top lids and will surely do the trick. 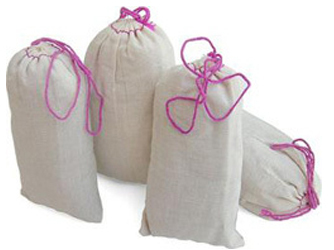 Additionally, we suggest tossing a Cedar & Lavender Sachet into your container. The rich, aromatic cedar absorbs odors and repels moths, mildew and mustiness. And the gentle lavender subtly enhances and complements the cedar’s warmer notes. If you’re looking for an alternative, try Cedar & Lavender Infusion Hang Up. 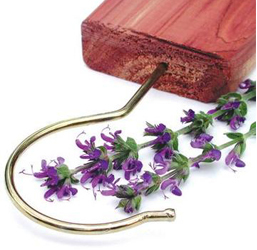 As the name implies, you can hang it anywhere for a long-lasting, natural lavender scent. Caring for footwear is just as essential as caring for your clothes. 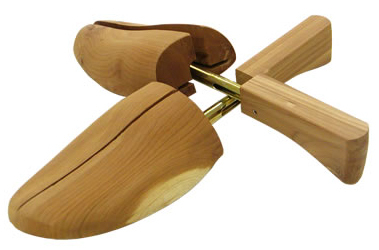 If you want to ensure your summer shoes retain their original shape, pick up some Cedar Shoe Trees. Beyond keeping shoes properly aligned, these trees absorb odor and moisture as well. And, since they’re adjustable, they’re guaranteed to fit any shoe size. 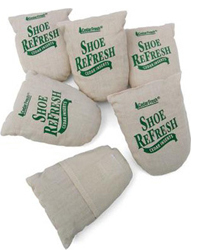 Shoe ReFresh is another awesome product that keeps footwear, well, fresh. A cotton pouch, it’s filled with fragrant, all natural, 100% cedar shavings that absorb odor and moisture and release a clean, earthy scent. Each box comes with 6 pouches. Please note that we also carry a wide selection of shoe deodorizers, shoe cleaning and shoe restoration kits. Of course, you also want to make sure that your cold weather clothes appear sharp. 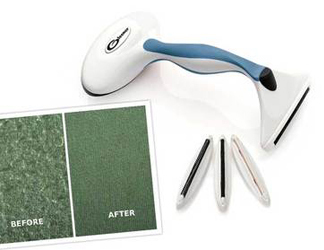 Fortunately, that’s easy to achieve with the Evercare Fabric Shaver. 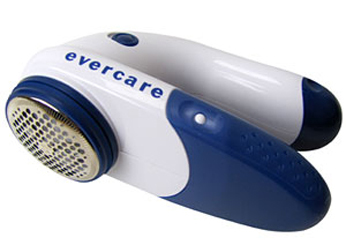 Battery operated, the shaver seamlessly gets rid of pills and fuzz balls. And it leaves your sweaters, shirt collars, flannel jackets, wool and knit fabrics looking like new! For an even more thorough job, consider the Gleener Ultimate Fuzz Remover. It comes with three numbered edges, each one carefully designed to target a different kind of pill. This allows you to customize the Gleener to every item you want to refurbish. 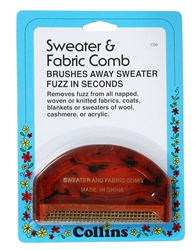 Finally, the D-Fuzz it Sweater Comb is another handy option. It will help you achieve similar results manually. For all these wonderful products and more, don’t hesitate to visit our store. 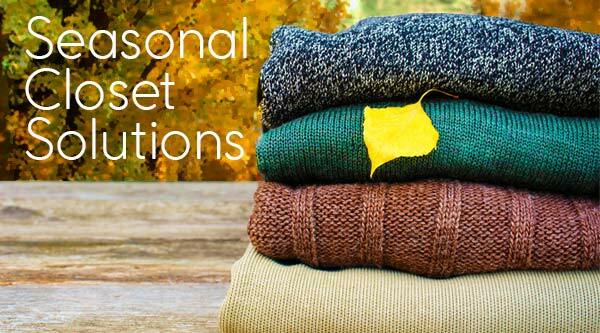 We wish you luck with your seasonal closet transition! Tagged cedar, closet solutions, deodorizer, fuzz remover, hangers, lavender, seasonal, shoe, shoe claening kit. Bookmark the permalink.